Wow! 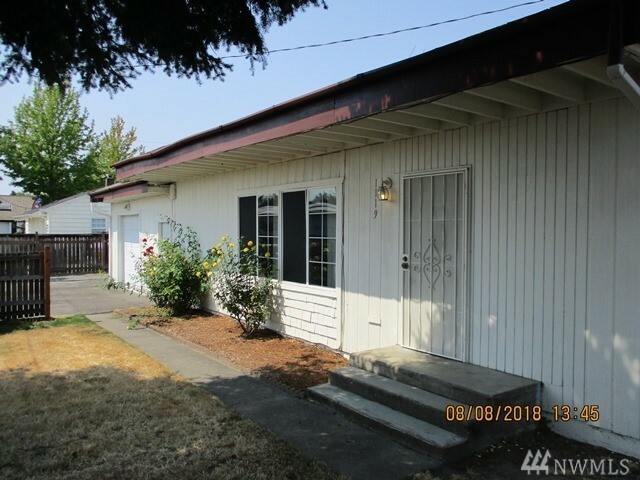 Great opportunity on this home located in downtown Kent area. Minutes from everything! Located down a dead end street. This home offers 1300 sq ft with 3 bedrooms and 2 full baths. 1 Car attached garage. Perfect starter home or rental. Just needs some personal touches to make a great home. Plenty of space for the price.